Repeat the process of purchasing a new license and receive activations under a new license identifier. The advantage of this path is that the end user’s name can be annotated under this different license identifier. However, it also means that the customer needs to keep track of different license identifiers to re-activate the software if they obtain a new computer. Purchase additional activations under the license identifier that they previously purchased. The user would only have a single license identifier to track whenever activating the software on new computers. Different methods suit different use cases and environments, so we allow you either or both options. Nothing special is needed to allow the customer to purchase additional license identifiers for new workstations, which is option 1 defined above. With SOLO Server’s shopping cart rules engine, a customer can purchase an upgrade that modifies an existing license record. Starting in version 1.14.2.0 of SOLO Server, we added the Increment Activation Count shopping cart rule feature which allows your customer to purchase additional activations under their previous license identifier. You simply need to configure a new product option and rule to allow them this capability. This will help simplify the number of licenses managed by the customer, and also allows you to set the price per additional activation. With this new feature, we’ve done most of the work for you! Just decide which product options you want to apply the Increment Activation Count feature to and use the following guide to take care of the rest. 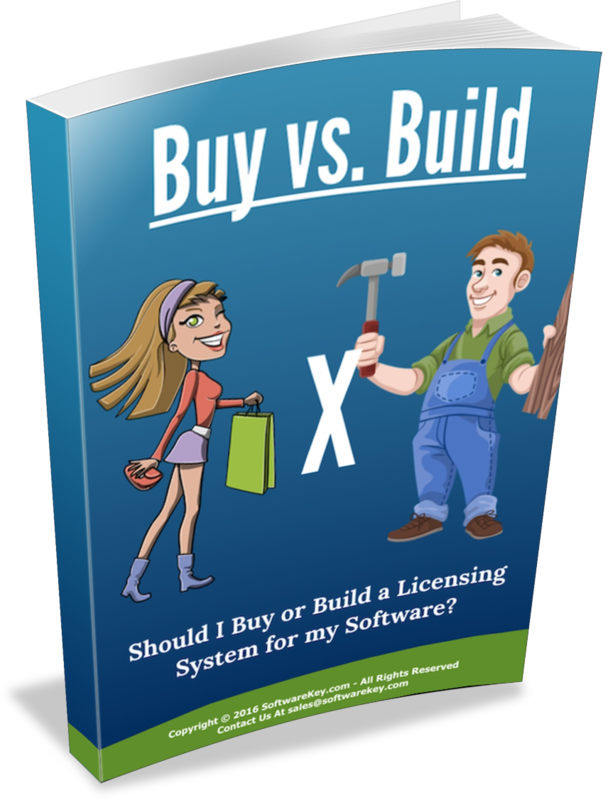 To begin, you should already have a product and product option configured for one of your license types. In this example, we’ll use a product called “Sample Application Silver Edition License” that comes with 3 activations for $149. To allow a customer to add additional activation to their Silver Edition License, you will need to create a new product option, which could be called “Silver Edition Additional Activation”. Option Description: (Example: “Additional activations are $49 each for this license.”) – This text will be displayed to customers in the customer license portal when they choose Renewals and Upgrades and can provide detailed information as to what this purchase does. Option Type: Transaction/Service Fee – The customer isn’t receiving a new license, this is simply updating a previous license. Price per U/M: The price for each additional activation. Quantity Mode: Multiple Activations is the recommended choice. 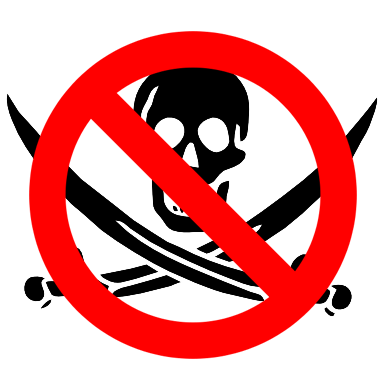 For New Customers: False – It will not show up in the Product Catalog for anonymous customers. Activations per U/M: The number of activations granted per unit. This will be multiplied by the quantity on the shopping cart to determine the total number of additional activations to add to the original license. Issue License: False – Since it isn’t generating a license that can be activated with, no License ID is needed. A License ID is still generated for author invoicing purposes, but this ID is not given to the customer. Issue Installation ID: False – Since it isn’t generating a license that can be activated with, no Installation ID is needed. So in our example, the Price per U/M is $49, and the Activations per U/M is 1. This will allow the customer to buy an additional activation for $49, and they can enter a higher quantity in the shopping cart to buy multiple activations at $49 each. Next, a rule must be created for the “Additional Activation” product option. At the bottom of the product option setting page, click on the “Rules” tab and then [Add]. Product: The product of the license being incremented. Option: The product option of the license being incremented. Some of the other settings are optional, such as limiting the availability of the purchase based on the “Download Until” date of the license record. See the Product Options Rules manual topic for more information. 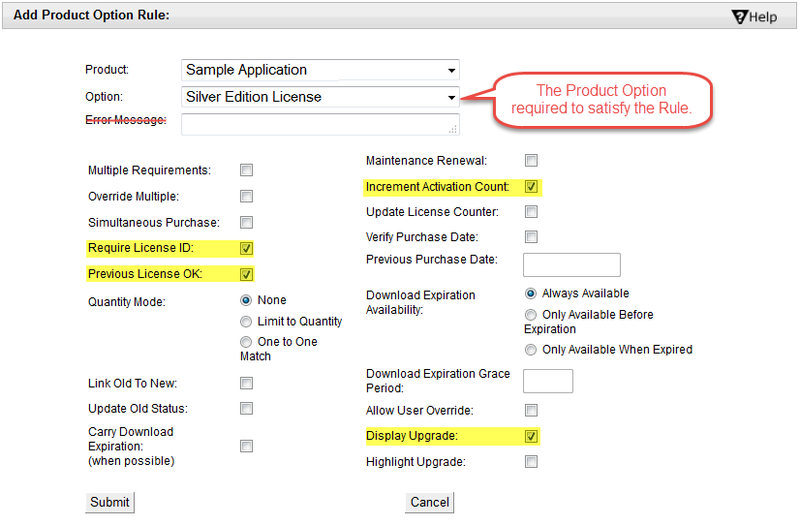 With the settings listed above, the choice to purchase the “Addition Activation” product option will only be available in the customer license portal to customers who have a “Sample Application Silver Edition License” with a status of OK.
A customer can click “Add to Cart” for the product they want to purchase and then update the quantity for that product in the shopping cart. Instead of requiring the customer to purchase a new license and activate it to get a new subscription period, they can simply renew the expiration of their current license and continue using the application without activating again. Similar to allowing additional activations, the License Counter field can also be automatically updated. This is good for various types of licenses. See our earlier Using a Counter Value in Licensed Applications blog post for more information. With the rules engine, you can restrict what upgrade options are available to customers based on the current license(s) they have. Restrictions can also be applied based on a license’s “Download Until” field, which includes the option to charge more for an upgrade or renewal if their current license has expired. Time for Blast Off: New SoftwareKey Support Portal Launched! Previous Post Say Goodbye (Again) to Beta: Protection PLUS 5.14.2.0 Released Next Post Doggone Awesome: SOLO Server 1.14.2.0 Unleashed!